Perhaps one of the most popular GPS tracking providers in the world, Teltonika is a European company well known for its high-quality devices. Having started more than 20 years ago in Lithuania, Teltonika set their sites on building powerful Internet of Things (IoT) devices that can help solve their customers’ problems in a user-friendly way. Let’s look at some of the important reasons that Teltonika has been positioned as one of the best GPS tracker makers in the industry. 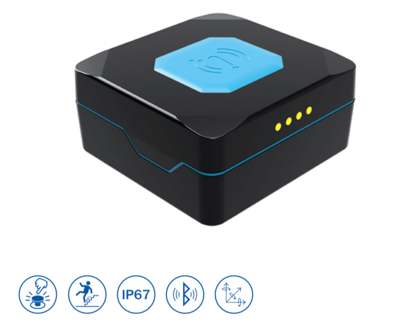 Teltonika’s personal trackers are equipped with GNSS, GSM and Bluetooth connectivity, and allow for tracking small, personal items and individuals. For light vehicle tracking, including car rental and leasing, their GPS trackers come with OBD connectivity as well. 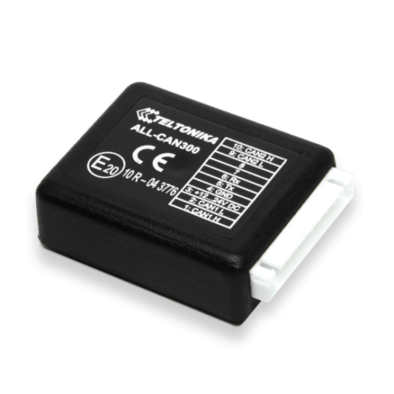 Lastly, Teltonika’s advanced GPS trackers provide everything professionals need, such as internal high gain GSM and GNSS antennas. These antennas are able to collect user coordinates and other important information and transfer it to the server via the GSM network. That makes Teltonika’s advanced GPS trackers the perfect choice for fleet management, taxi and car rental businesses, transportation and logistics companies, and much more. This makes Teltonika’s GPS trackers some of the best choices for personal or professional GPS tracking. From small beginnings, the Teltonika company has been creating products to facilitate the “Internet of Things” (IoT) for over 20 years. The IoT allows seemingly incompatible devices and machines to be linked together for data transfer and monitoring, in this case the Teltonika GPS tracker connects people and vehicles to allow real-time tracking. Aiming to create the maximum amount of value for their customers, Teltonika strives to understand the needs of the people who purchase their products, and design new products based on these perceived needs. This altruistic approach allows them to build devices for the betterment of the people who use them. Founded in Lithuania in April 1998, Teltonika has grown to become a leading provider of IoT solutions with over 750 employees worldwide and now operates out of both Lithuania and Finland. With sales of over 7 million devices, they are certainly a force to be reckoned with. The company continues to grow and looks forward to new developments that bring them and their customers even closer together through the interconnectedness of their devices and the internet. Their product line is not limited to car tracking device, but also includes wireless & networking solutions, as well as fleet management products. 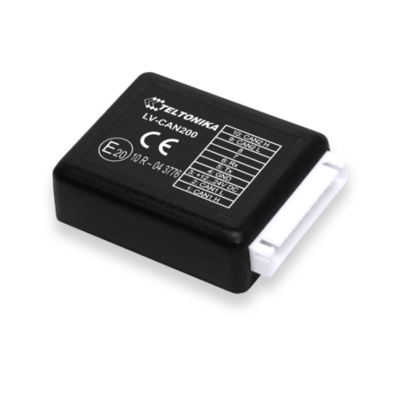 Broadly speaking, there are two varieties of Teltonika GPS tracker for car. The first and most recognisable is the range covering vehicles of differing sizes and specification. 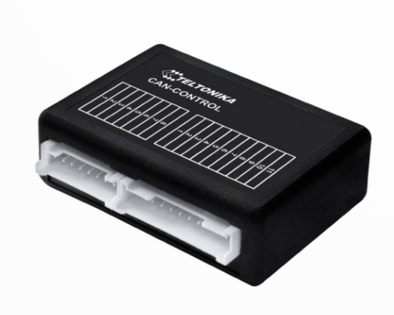 Capable of reading CAN bus data via the vehicle ECU, the devices come with integrated Bluetooth and batteries, allowing the tracker to work even without an external power source. Built in features include notifications of attempted theft and potential crash reports, all of which can be monitored in real time via a PC, smartphone, or tablet. Notifications can also be received for events including the tracker being unplugged from the vehicle, if the vehicle is travelling at speeds in excess of the limit, and occasions on which the engine is turned on or off. Geofencing is also available, providing notifications when the vehicle enters or leaves a particular area as defined by the user. The personal device also includes the geofencing capability, in addition to incorporating an accelerometer and gyroscope to establish the orientation of the body it is attached to. Ideal for monitoring youngsters or the elderly, clever programming helps to prevent false notifications of falls or other events. 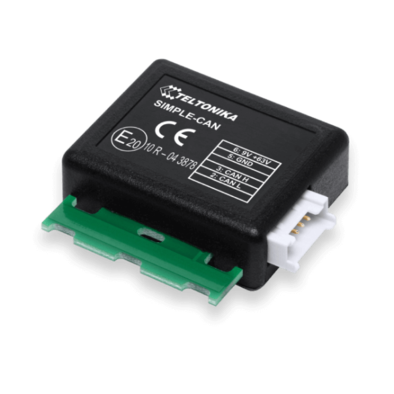 Small in size but packed with features, the Teltonika car GPS trackers are made even better by their supporting software. If you are on the lookout for a car tracking device, the Teltonika GPS tracker is highly recommended. Available to purchase online, each model has its own special feature making it ideal for whatever use you have in mind. Browse the range and determine which features matter to you most in order to get the best model for your particular situation. The software has the same ease-of-use on every model with a simple learning curve and fully customizable notifications. If you run a business and are looking for a fleet management solution, every Teltonika car GPS tracker is compatible with the Teltonika fleet management software, allowing you to monitor between 1 and 1000 different people/vehicles/objects. A subscription price plan is available for extended monitoring and larger numbers of trackers, but the standard plan is free with a single purchased tracker. Overall, the Teltonika vehicle trackers are feature-packed and great value for money, giving you peace of mind about the location of the things that are precious to you as well as the ability to instantly find out where they are should the need arise. 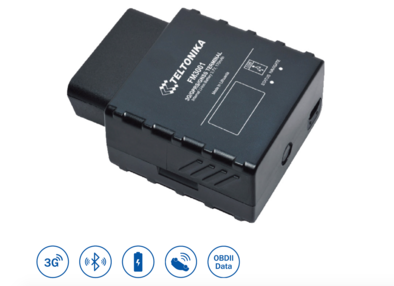 Buy your Teltonika car GPS tracker online now and get connected to the Internet of Things straight away!